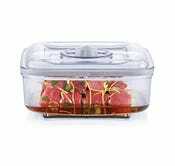 If you’re a FoodSaver owner and are looking to spice up your meals without a ton of effort or time, this special quick marinator container might do the trick. 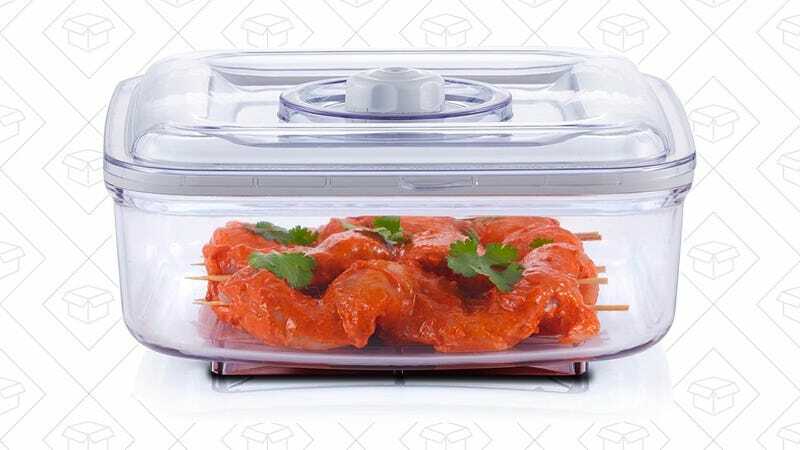 With the power of suction, this claims to infuse flavor into your food in just 12 minutes or less, compared to 4+ hours it takes to traditionally marinate foods. Unlike the FoodSaver bags, this container is completely reusable and $5 less than usual.